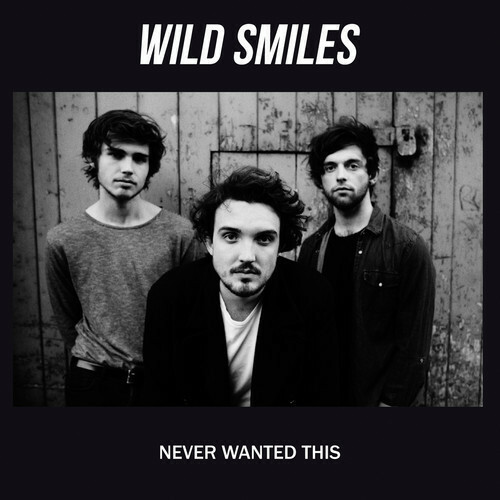 Mixing Nirvana’s angst with the polish of the first Foo Fighters album, UK’s Wild Smiles continue to pump out singles from their forthcoming debut album, Always Tomorrow. First came “Fool for You” and now we have “Never Wanted This,” another catchy pop-punk nugget. Set to release the single on 18 August, you can stream the track and watch the video below. Pre-order Always Tomorrow on vinyl, CD and download formats in advance of its 27 October release here.